We welcome our Clients to use www.spacespecialists.com as a portal for finding the right Candidate. 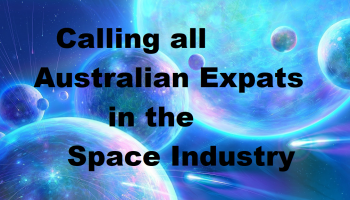 We specialise in the Space Industry from large corporate businesses to start ups and beyond. We will be doing our utmost to find that perfect Candidate you require through our large and extensive global network. With our new system we are offering our Clients an easy way to fulfil their permanent positions with a simple and affordable One-Off Fixed Fee arrangement. We are proud to be different and not tie down our Clients to a percentage driven payment, so no matter what the arrangements are with the Candidates we do not charge percentage rates or any further hidden charges. No hidden fees! No percentages! One simple price for Candidates that can start with your company. 1. As a business, we appreciate that in today’s market every penny counts and you need to stretch your dollar further. 2. Our simple One-Off Fixed Fee allows you to be able to do just that. 3. When negotiations are under way you will know up front the One-Off Fixed Fee associated with our service and there will be no hidden charges, value added taxes or percentages to think of. 4. 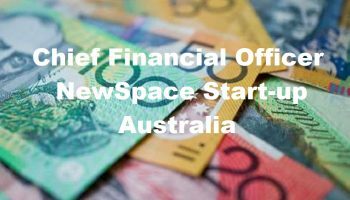 This added benefit of our low One-Off Fixed Fee can really help your business during the critical financial negotiations with prospective candidates. 5. You will have extra dollars on the table to offer, helping your business to hire the best talent for your company. 6. Gone are the days of the third party making huge amounts of money from introductory percentage fees that push the price for hiring through the roof and over budget. 7. We introduce this low cost One-Off Fixed Fee to help you budget and ensure your company knows exactly what they are paying from the beginning. 8. All we here at spacespecialists Ltd wish for is to get it right from the very beginning and to open the chance for success for both our Clients to hire the right Candidate whilst keeping a close eye on the budget and for our Candidates to be happy in securing their new career position with the salary they deserve. For further information about our simple and affordable plan please contact us to discuss your requirements. 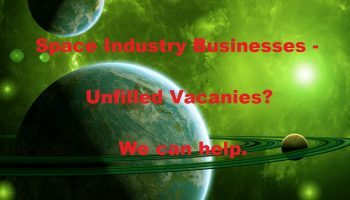 We offer contract recruitment worldwide covering Technical, Managerial, Commercial & Administrative positions for the Upstream and Downstream sectors of the Space Industry. Contracts can be arranged for individuals or teams of Consultants to provide short or long term expertise. Please contact us for further details of the services we offer. We can ensure that you hire the best possible Candidate in the market in the shortest possible timescale. We meet this objective and can secure you the best possible Candidate by undertaking an extensive and pro-active search. A shortlist of matching Candidates will be provided to you allowing you to then make an offer and gain the acceptance of your chosen Candidate. Please contact us for the timescale and costs of this customised service.